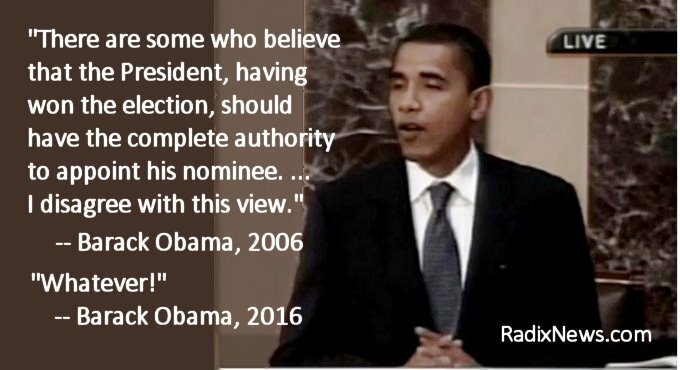 Chuck Schumer, Harry Reid, Joe Biden, and Barack Obama on blocking Supreme Court nominations. Funny how they can read the Constitution so differently when it’s suddenly a bit inconvenient for them and their liberal agenda. This video was compiled by One Nation.